Do you like Zumbie Blocky Land? Share it with your friends. 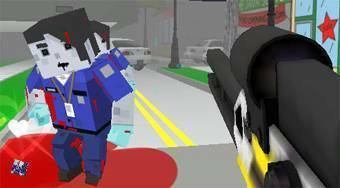 Zumbie Blocky Land - luxury 3D multiplayer shooter game with soldiers and zombies.